While gas prices have lowered in recent years, it seems that the demand for more fuel efficient vehicles is outpacing the demand for fossil fuels. In 2017, US gasoline demand has been reported as much lower than projections claimed. 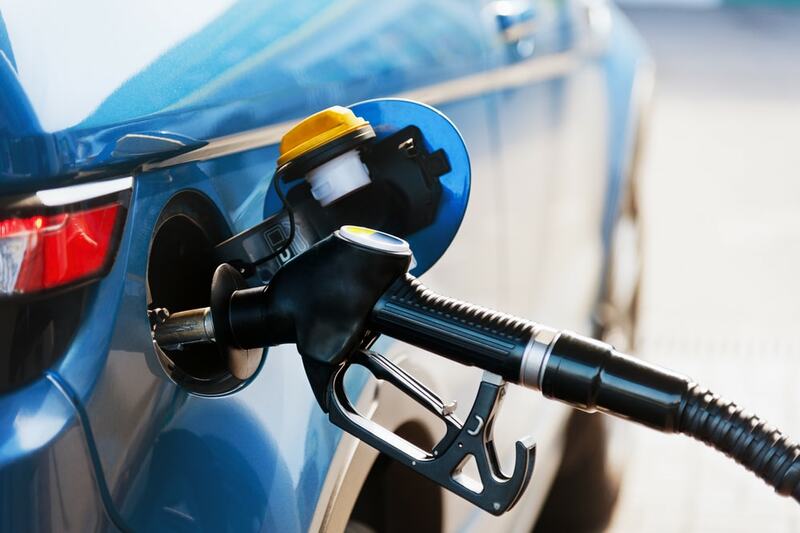 Couple a growing economy with relatively cheap fuel prices and the energy industry had expected record demand especially as we enter the summer driving season. So What Happened to Gasoline Sales? In early January-February 2017, gasoline demand was down 2.1 percent from a year ago as reported by the US Energy Information Administration. For a look at the big picture, the US market accounts for about 10 percent of global oil consumption. Thus, American consumers have one of the largest influences in the global fossil fuel market. 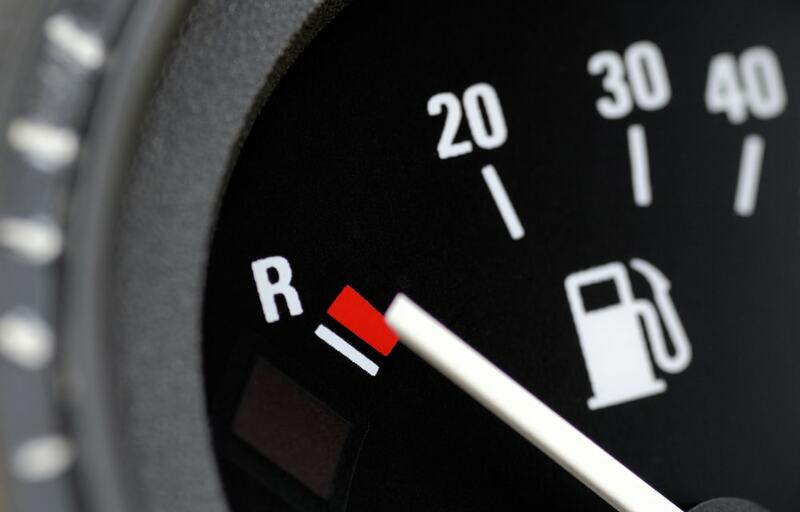 According to USA Today, several analysts connect the lower demand for gasoline to the dip in auto sales. Some of the analysts reported that this decrease in demand may only be and could stem from many factors such as seasonal climate and others. However oil refiners feel more pessimistic about whether or not summer demand will be strong enough to boost sales profits. In 2016 US gasoline demand hit a record high of 9.33 million barrels per day. Even if, mid-way through 2017, there was a dip in demand, overall vehicle miles traveled are up. That goes to show that modern fuel efficiency is on the up and up. Theories on What Caused the Sales Dip? Many analysts and refiners told Associated press that one factor when it comes to the drop in gasoline demand was unusually bad weather in California and Texas, states with the highest US driving volumes. California experienced rainfall January and February at more than double the amount in the same period last year, according to a study from the National Oceanic and Atmospheric Administration. 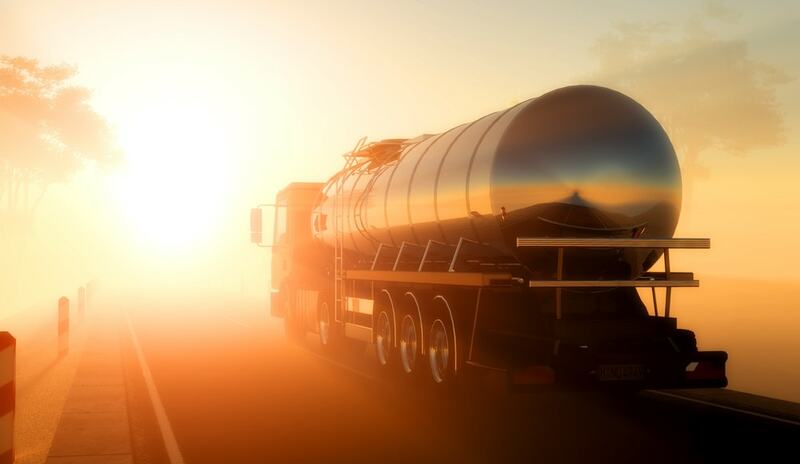 Now the summer driving season is in motion so experts will be keeping an eye on sales and general demand for gasoline. The US’ largest motorists’ advocacy group told AutoBlog that they expect to see drivers hit US roads at rates not seen in a decade. That advocacy group is none other than the American Automobile Association. They projected that 34.6 million people will drive 50 miles (80 km) or more from their residence during the end-of-month holiday period, which is the most since the reported 37.3 million in 2005. In the meantime, US gasoline prices have risen recently even if they are still lower than previous years. As of this writing, the average price for regular gasoline was $2.34 per gallon which is 10 cents lower than 2016, according to AAA. Have Higher Fuel Efficiency Standards Changed the Market? According to a report from the Department of Transportation, the total vehicle miles traveled on US roads were up 1.5 percent from last year during the first three months of 2017. Those same analysts reported that higher fuel efficiency standards have taken a hold in the industry, and this could lead to a peak and plateau in US gasoline. Last year, 2016 saw sales for new cars and trucks hit record highs. From 2016 to the fuirst fiscal quarter in 2017, SUVs and light trucks made up more than 60 percent of sales according to Barclays. It was not until April 2017 where yearly auto sales fell to a seasonally adjusted annual rate of 16.9 million cars. At the same time the average fuel economy of new vehicles sold in the United States is up by 0.2 miles per gallon since the beginning part of 2017. They had hit 25.3 mpg in April which is close to the record of August 2014’s peak of 25.5 mpg according to a study from Michael Sivak and Brandon Schoettle at the University of Michigan Transportation Research Institute. In conclusion, US gasoline inventories remain 5.8 percent above the five-year seasonal average.